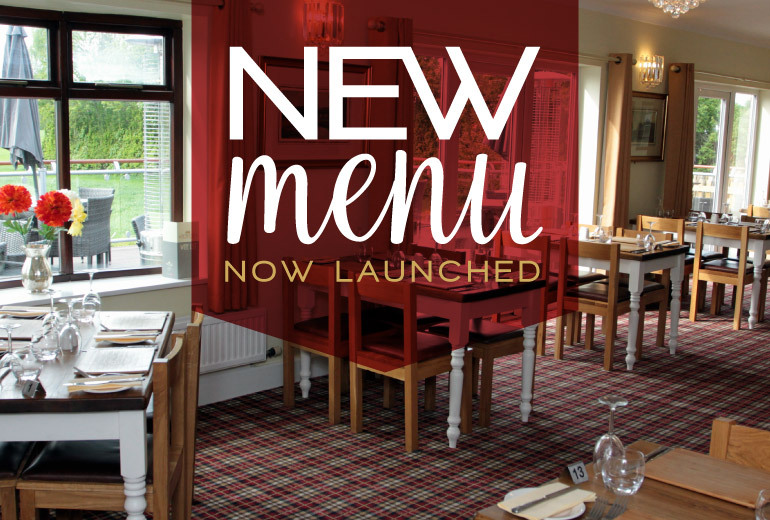 Our brand new menu has now launched! Take a look over on our menu page. As well as a brand new main menu, we have also updated our Senior’s Lunch menu and also developed a brand new vegan menu. 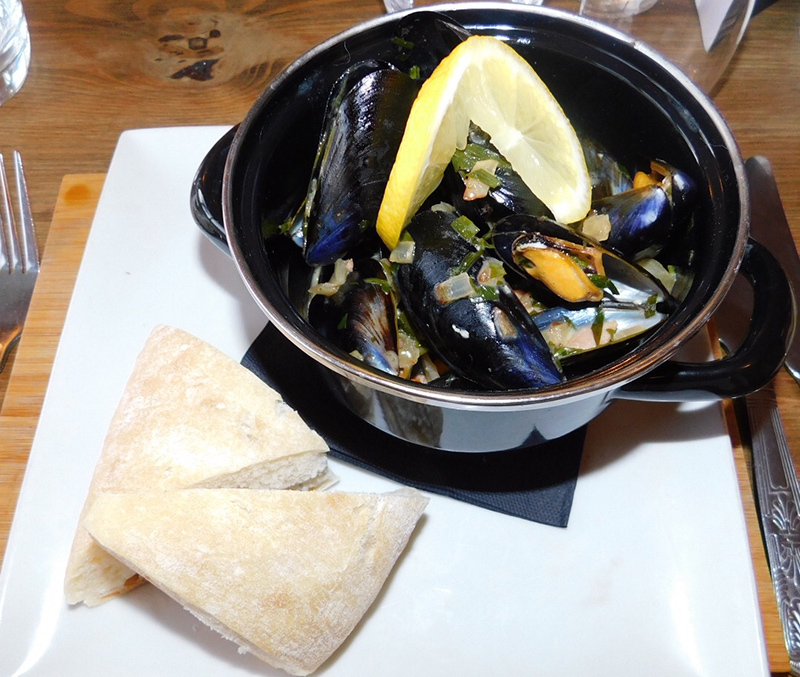 Steamed Mussels with a Bacon, Cider and Tarragon Sauce served with Warm Crusty Bread. Homemade Roasted Butternut Squash and Chickpea Curry with Roasted Tumeric Cauliflower served with Pilaf Rice and Mini Naan Bread (V). 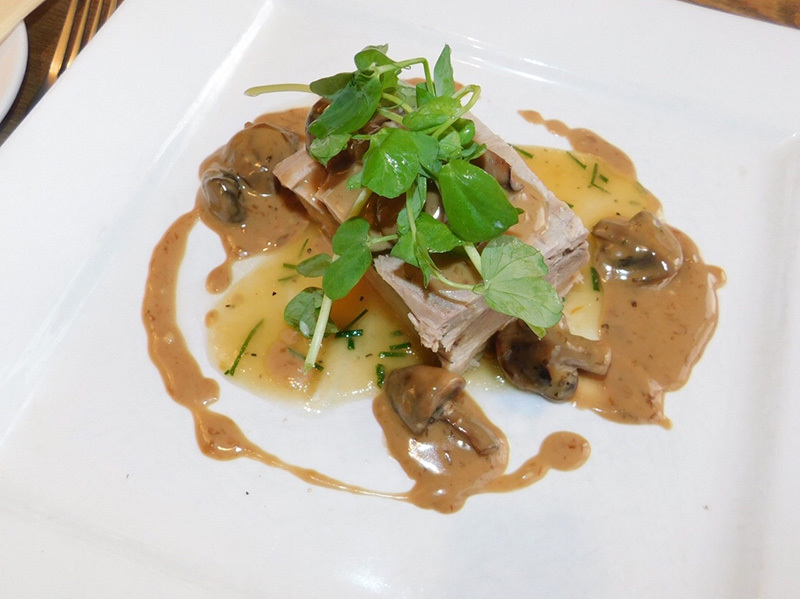 Slow Roasted Belly Pork on Apple and Chive Puree served with a Creamy Mushroom and Madeira Sauce. 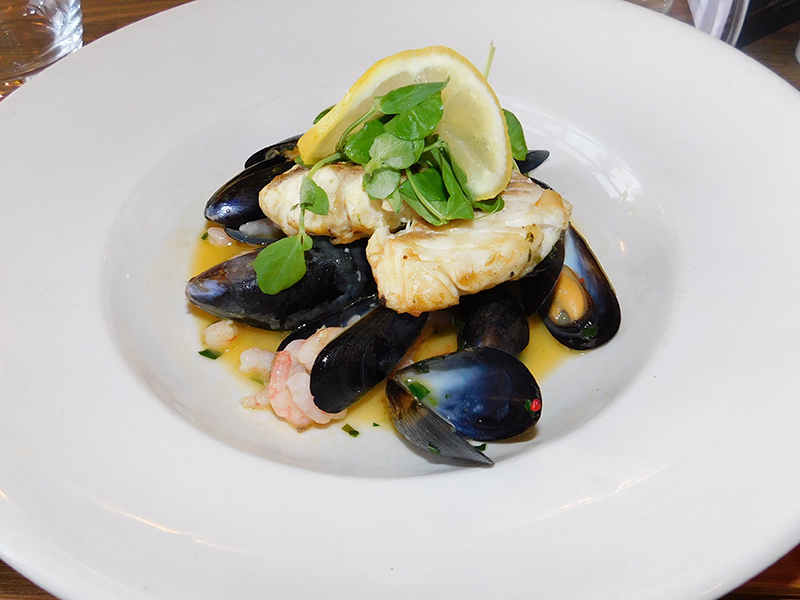 Pan Fried Hake with a Prawn, Mussel, Chilli and Tarragon Butter. 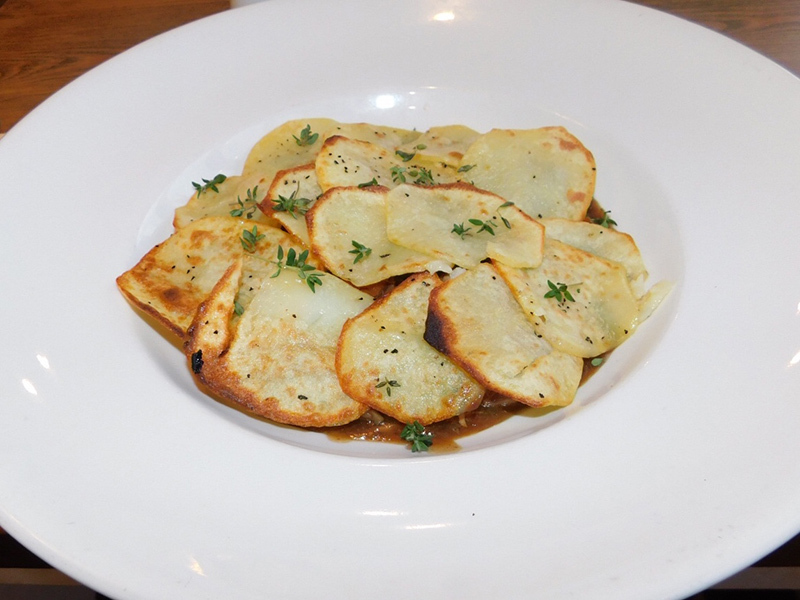 Mixed Game Casserole; Venison, Mallard and Pheasant in a Rich Red Wine Gravy topped with Thyme and Garlic Sliced Potatoes served with Seasonal Vegetables. 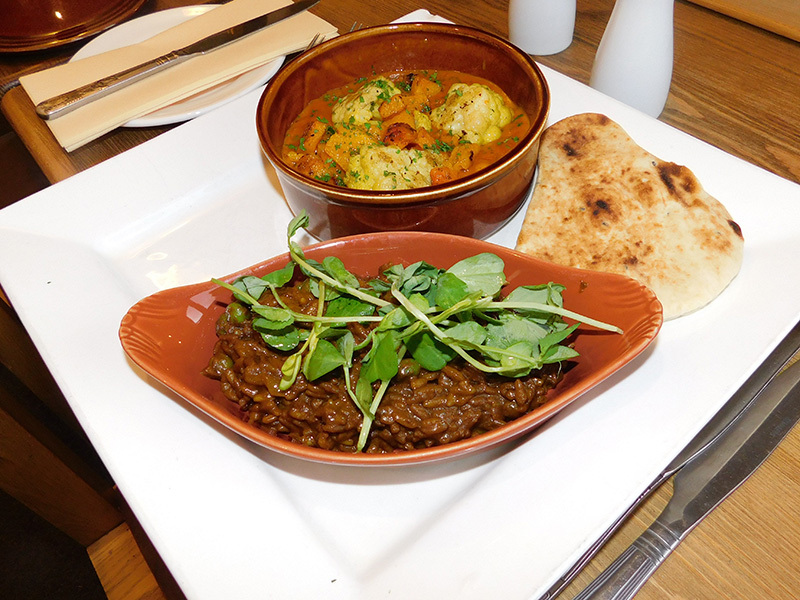 If you would like to book a table to try our new menu, please contact us on 01691 828478 or book a table online.